Backlinks are more than just links. In general, “Links” refers to outbound links from the page, while “Backlinks” refers to links coming back to your web page (inbound links). 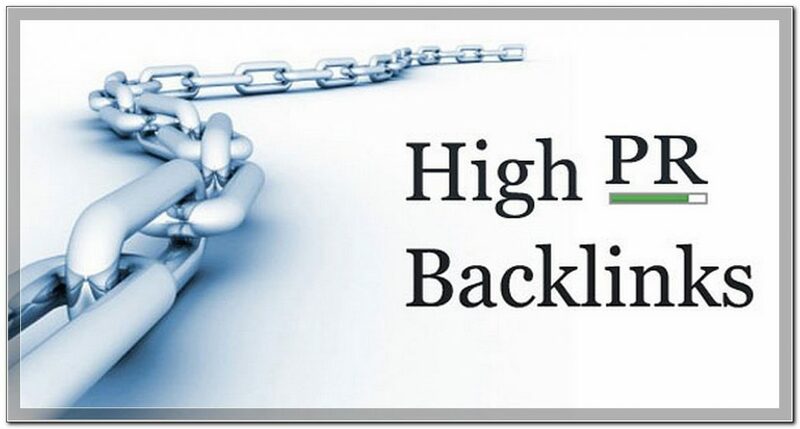 Backlinks also creates a relationship among different pages on the web as it allows Internet users to navigate from one location on the web to the desired page on your site. Backlinks increases exposure to your ‘original’ landing page. If you have a good blog post on a topic that may be of value to the other person, and if they write something similar and link back to you, your original document gets more exposure. Knowing page’s Backlinks allows you to assess where and how your website and its pages fits within cyberspace. On the other hand, if nobody links back to your content, the only way you can get Backlinks to your original content is from sources within your control. For example, you could create additional pages that will link to the main landing page, internally. Or you could create new website and link pages back to your original page. This is totally acceptable, but the really ‘engaging’ stuff on the web usually gets linked from outside sources, or sources outside your control. Internet Marketing is all about getting quality backlinks from outside sources. Unless you want your users to remember and type the full URL of a web page on the browser, the only way they can travel to your landing page is by clicking through the links. Remember that backlinks to a page are more important to that page than the outbound links present on that page. How do you find a page’s backlinks then? Well, to be honest, it very difficult and sometimes even impossible to find backlinks on any given page! Using search engines you may be able to find some pages that link to other page on the Internet, but not all of them. And other methods are complex and time-consuming too as you would need to search every page on the Internet to see which page link back to the URL you are interested in. Clearly, that would cost you plenty of time and money (among thousands of dollars). Fortunately, there are few SEO companies that have already done the legwork and GetYourSiteRanked.com is one of them. We have one of the largest link map. Most small businesses utilizes GetYourSiteRanked.com SEO services to understand their link map on the Internet. Click here to request for a free backlink report. What is Bounce Rate? Turning Up the Heat. SEO like the PROs.